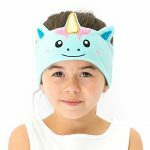 A noise cancelling headphone has the ability to block out outside noise to give you a more immersive sound experience while you enjoy music, movies, videos, and games. A noise cancelling true wireless earbud will provide you with all the isolation and freedom you need without the added bulk and weight of a typical ANC headphone. 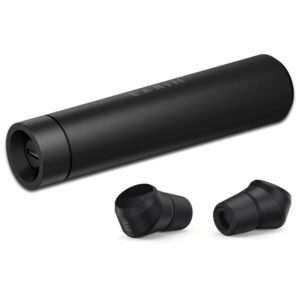 Below you will find the best noise cancelling true wireless earbuds on the market. 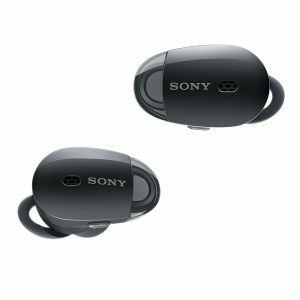 The Sony WF1000X truly wireless earbuds are hands down some of the best noise-canceling truly wireless earbud on the market today. There is a dedicated app which gives you the ability to control how much outside noise you hear or you can just shut out all outside noise altogether. 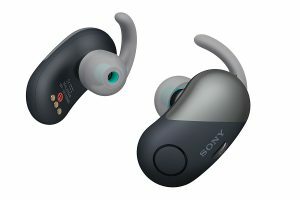 Sony also included an Adaptive Sound Control feature, which uses the gyroscopes inside the earphones to workout if your stationary, walking, running or on transit and automatically adjust the noise-canceling to that particular surroundings. The 1000X delivers impressive sound quality, you get balanced mids and highs along with light punchy bass. Make sure to download the Sony Headphone app to get the best audio experience. If your looking for earbuds with a bit more bass the Jaybird Run is a better option. You get 3 hours of playtime and with included charging case your able to get a total 9 hours of playtime. If you find your earbuds are low on power just 50 minutes of charge will give you an hour of playtime. 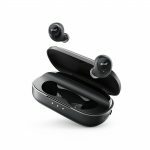 If your looking for an excellent pair noise-canceling true wireless earbuds the Song WF1000x is what you need. 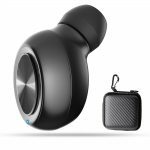 The DUBS Noise Cancelling Music Ear Plug is a very impressive pair of earbuds that take noise cancelling to the next level. It works by listening to the world around you then adjusts the way you hear. It has microphones on the outside of each earbud, a DSP digital signal/ sound processor and balance armature drivers on the inside which takes the sound around you and tweaks it then rebroadcasts it into your ears. 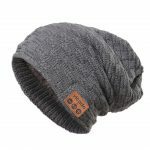 This results in pure protection from damaging mid-range frequencies. So, you’re able to reduce volume without sacrificing the clarity of live sound. 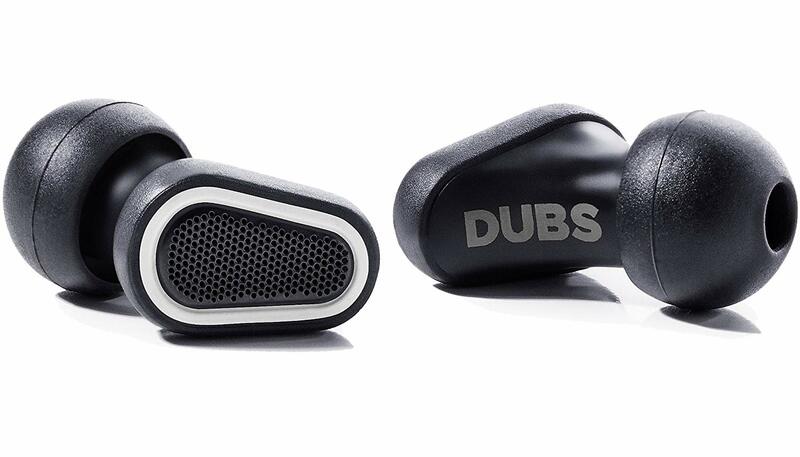 The noise cancelling technology in the DUBS Ear Plugs are quite unique, thanks to the balanced armature drivers. So instead of acting like your tradition noise cancelling headphones which would block out or create sound waves that cancel the sounds around you, these earbuds basically seal up as best as possible with its closed back design that cancels out all the noise then it selectively reads the audio. 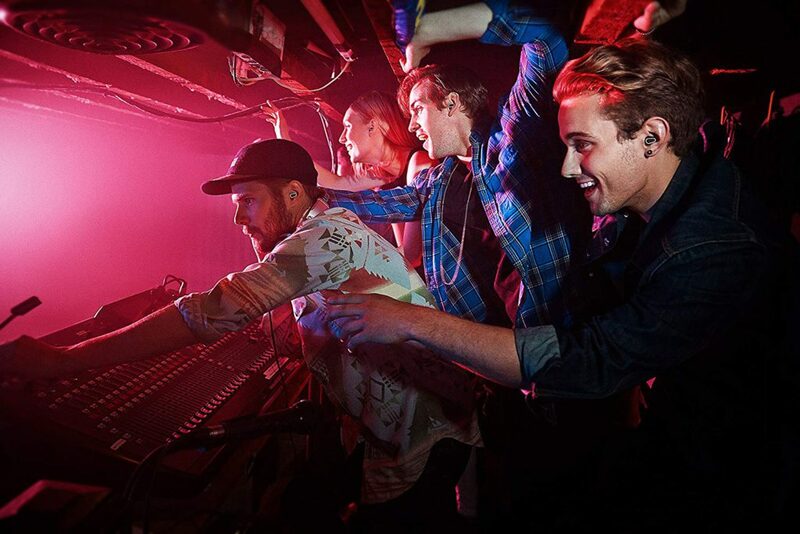 Whether you’re in the city, at a concert, on a plane or at the game, the DUBS protect your ears and while allowing you to turn down the real world. The Sony WP SP700N is the sportier version to the above Sony WF1000X. The earbuds are a bit bulkier when compared to most of the other truly wireless earbuds in its price range, but despite the size, the earbuds are very light and sit very comfy and secure in the ears thanks to the supple silicone tips and some nice ear fins that provides balance and stability. The tips also offer a great seal so passive noise isolation is very good. 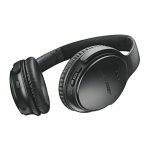 The sound quality of the 700N is very good, you a solid amount of bass with loud clear highs and mids. You get 3 hours of playtime and with included charging case your able to get a total 9 hours of playtime. 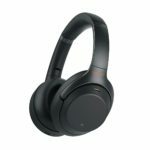 The earbuds share similar features to the Sony WF1000X’s so you get Digital noise canceling and Adaptive Sound Control along with the Sony’s headphone app which allows you to adjust the equalization and the sounds you get from the outside world. 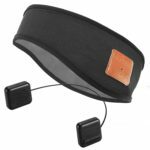 With an IPX4 rating, these headphones can handle sweat or splashes so you don’t have to worry about getting them wet during your workout activities. 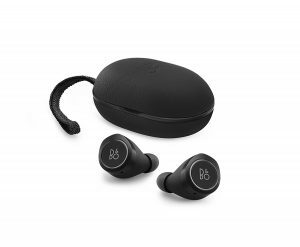 The B&O PLAY by Bang & Olufson E8 is the priciest pair of true wireless earbuds on this list. These earbuds are very comfortable in the ear and won’t fall even under intensive sports activities. You’ll get over 4 hours of battery life and with the leather clamshell carrying case you’re able to get 2 additional charges. It also has quick charge technology so just 20 minutes of charge will give you an hour of playback. These splash-proof Bluetooth earphones offer great performance and reliability. The EARIN M-2 earbuds are very small and will sit in the ears very secure and comfy thanks to the comply foam tips. These tips are heat activated to conform to your ear canals. The entire outboard side of each earbud has a capacitive glass plate with touch sensors which allows you to tap to play, pause, skip and activate your voice assistant. The metal carrying case has a distinct cylindrical design that makes it stand out from the competition. You get 4 hours of playtime when fully charged plus 10 additional hours with the charging case. Its able to provide is up to 10m of wireless range. Using the EARIN app, you will be able to tune the music and also adjust how much outside noise you want to hear. Have your say below if you have purchased any of these awesome Noise Cancelling Truly Wireless Bluetooth Earbuds, please share your experience with us. If you have any questions about these or any other Bluetooth earbuds please comment below.